Disney Merch Alert! New Rose Gold and Mickey Bar Key Chains! 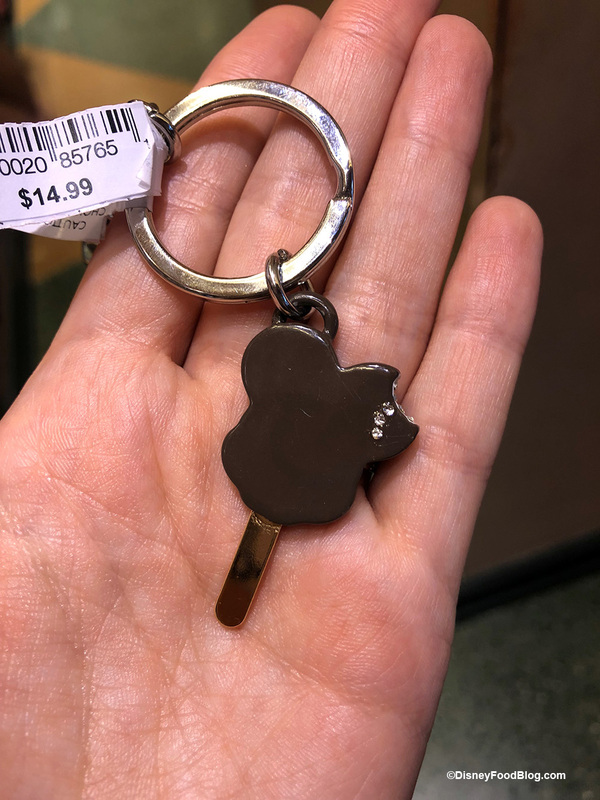 We found some key chains in Hollywood Studios that made us reach for our wallets immediately. Yep! That’s a Mickey Ice Cream Bar!! Now we can carry memories of one of our favorite Disney snacks with us everyday — even when we are home!